Brunswick detectable in North America!! 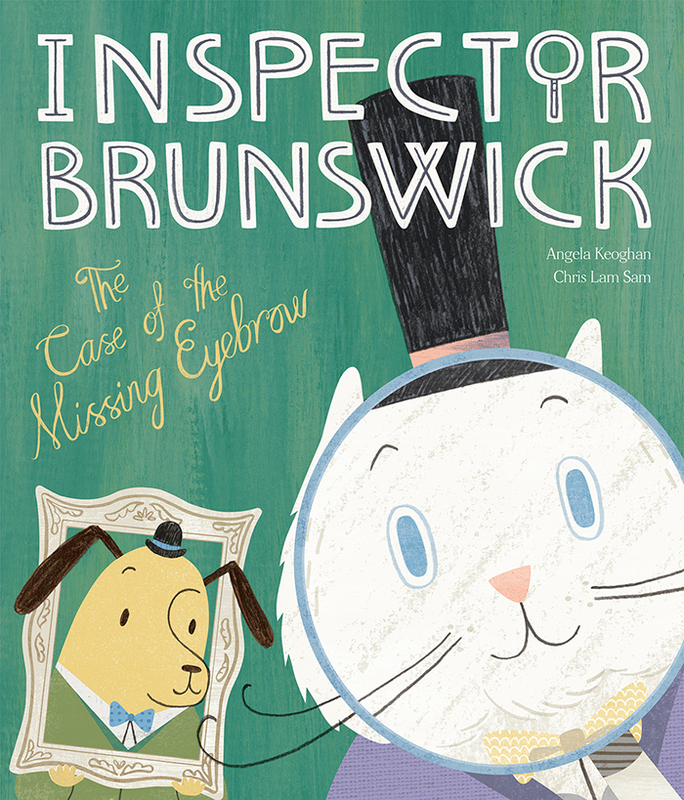 Hooray, Inspector Brunswick has arrived on North American shores thanks to the lovely people at Abrams Books! We are so excited to share The Case of the Missing Eyebrow with you all!